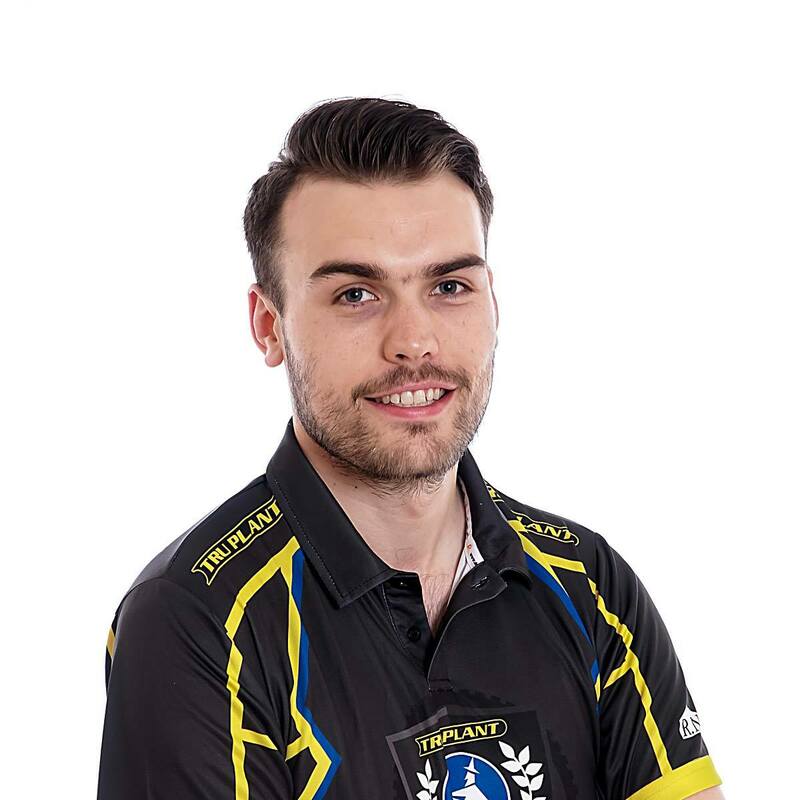 ‘Tru Plant’ Witches team manager Ritchie Hawkins says his team did the club proud as they stormed to a 59-31 win over local rivals King’s Lynn in the Premiership Supporters Cup on Thursday at Foxhall. The home side were fired up for the first competitive East Anglian derby since 2002 and it showed as the Suffolk side dominated, racing to a big victory. Hawkins says the performance has set the tone for the season. The boss was delighted to see Cameron Heeps record a paid maximum from four rides and says he must continue to work hard to maintain that level. Krystian Pieszczek made his debut for Ipswich and impressed with two race wins but Hawkins says it came as no surprise as captain Danny King had predicted such an evening for the Polish debutant. 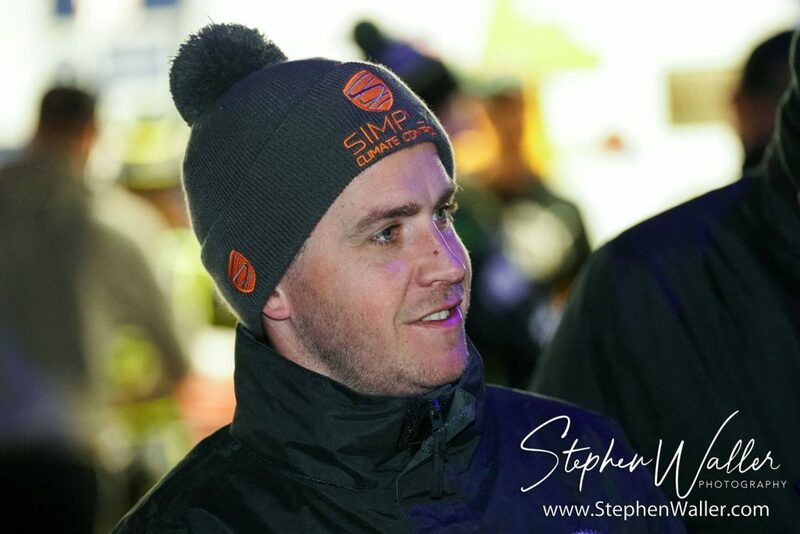 The former captain was pleased to see a good crowd at Foxhall for the derby and hopes the fans return in force for the next home meeting against Belle Vue on 18th April in the Premiership.